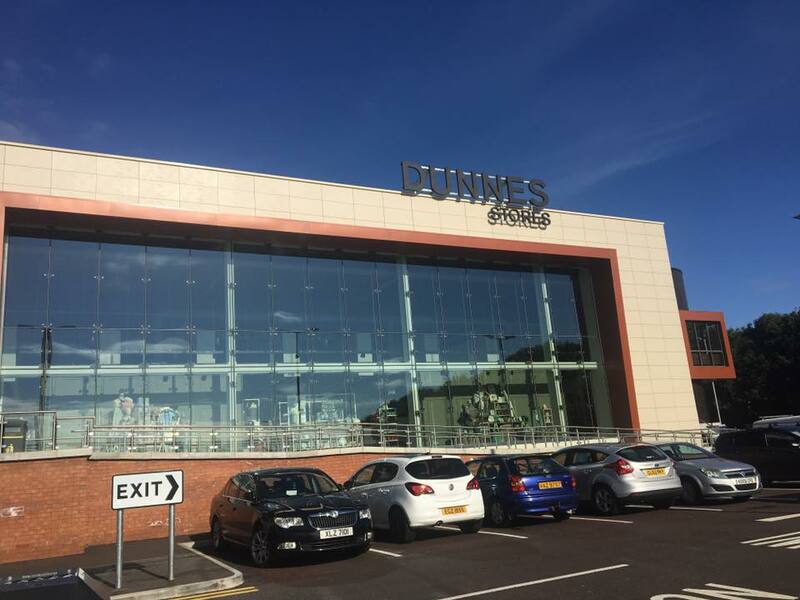 Following up on the previous successful completion of the extension for the new NEXT store at Abbey Centre Tracey Brothers have completed and handed-over the newly extended Dunnes Stores Unit to our client New River Retail. 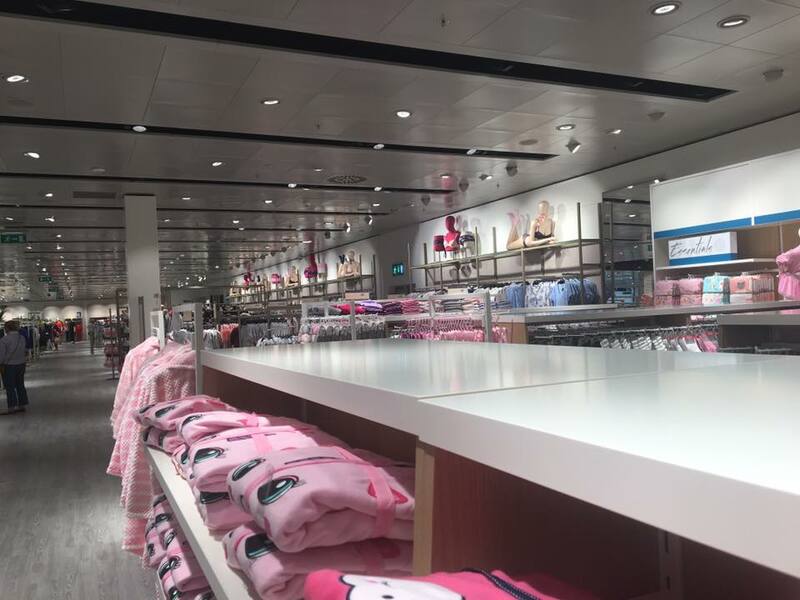 The construction of 3Nr extensions has added 12,100sqft of mixed retail space to the existing unit. Roofing upgrade works were also completed along with provision of additional parking facilities.